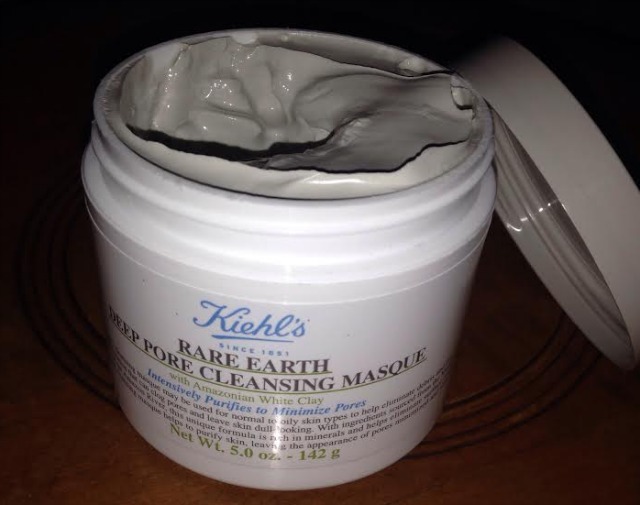 Kiehl’s Rare Earth Deep Pore Cleansing Mask & a Friends and Family Coupon! This week has been beyond stressful for me. We are FINALLY in our new place, but unpacking boxes with a toddler underfoot is proving to be no small task. My husband is loving his new job, but we just realized we will be having a 60 day health insurance lapse. That’s right, I’m almost 6 months pregnant and currently have no insurance. My aunt’s amazing pit bull whom I love with my whole heart has a mast cell tumor and is undergoing surgery today (ironically the same type of tumor that Ruckus had). Jocelyn has had a fever this week, I’m exhausted from unpacking boxes, I desperately need a haircut….I could go on. Tonight I decided I needed to go through the beauty stash and find something that will make me feel human again. I stumbled upon my never opened Kiehl’s Rare Earth Deep Pore Cleansing Mask and decided to take it for a whirl. This mask is formulated with amazonian white clay to draw out oil, dirt, and toxins that clog pores, and oatmeal and aloe vera to help soothe the skin. I have combination dry skin so I have to be careful with any kind of deep pore masks. Leaving them on longer than indicated can cause my skin to become very dry and downright painful when it comes taking it off. I left this on for exactly the ten minutes indicated and felt like a new woman! 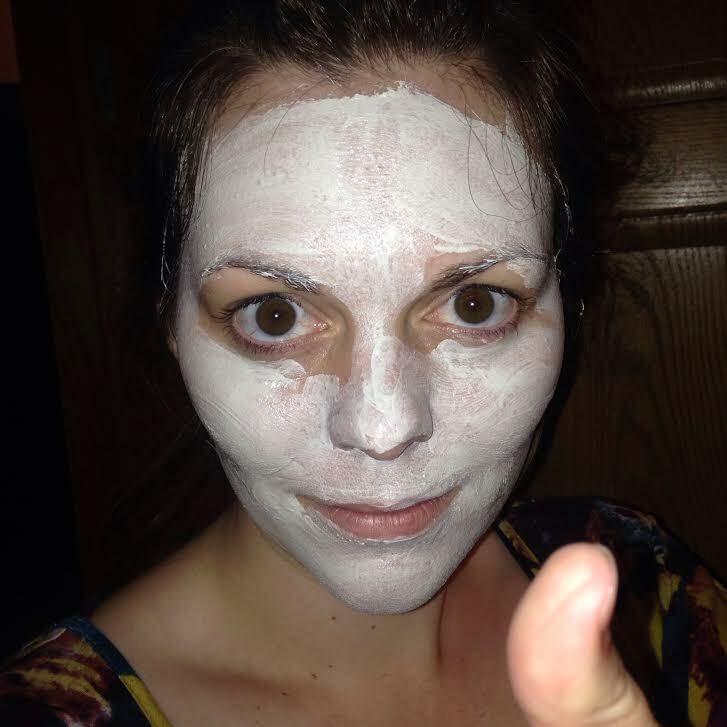 The mask felt soothing and rather cold when I applied it and the cooling sensation actually never went away! I could feel it hardening, but it didn’t harden too quickly. It stayed moist on my face and was at an almost dry state ten minutes later when I went to remove it. It rinsed off pretty easily and when I patted my skin dry, I didn’t feel any dryness. I definitely feel like my pores are tighter, but my skin maintained most of its moisture. I’ll have to apply a serum and a moisturizer tonight before bed, but I do that every night, so that’s nothing new! This was exactly what I needed for my skin tonight. 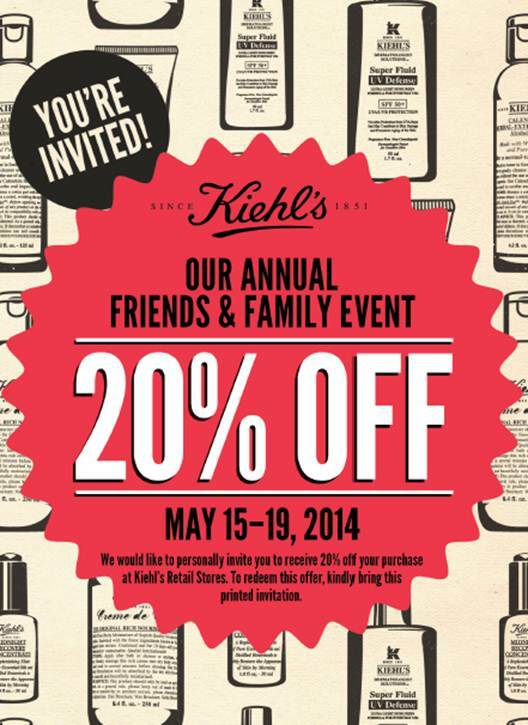 If your skincare routine could use a little update as well, take advantage of Kiehl’s (once a year) Friends & Family event. It started yesterday, and goes May 15-19th. 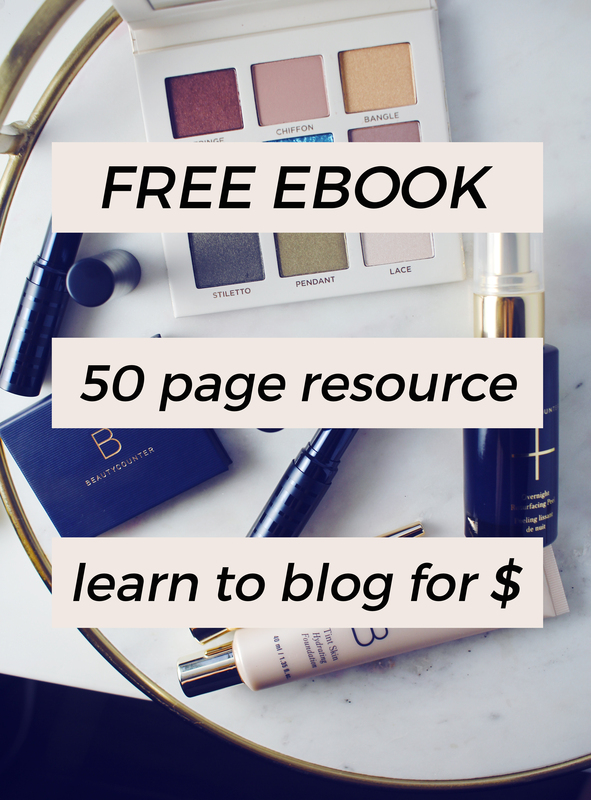 Showing this blog post at a Kiehl’s retail store will earn you 20% off any purchase. Online, the coupon is deducted using the code FAMILY. If you need some guidance, some of my favorite Kiehl’s products are the Powerful Strength Line Reducing Concentrate, Super Multi-Corrective Cream, Ultra Facial Cream, and the Midnight Recovery Concentrate. These products are among the best, if not THE best skincare I’ve ever tried. 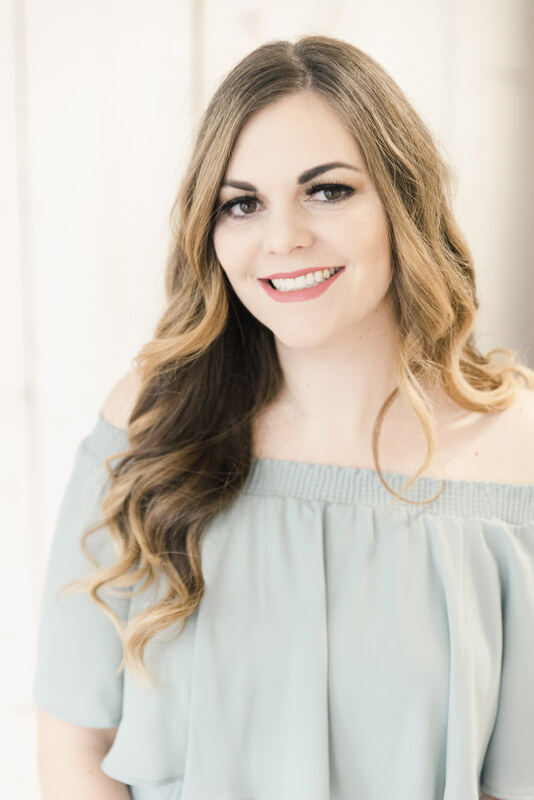 Shop below, and let me know in the comments what your favorite Kiehl’s product is! Sounds like a great mask! I have been loving treating myself to masks lately. I’ve tried this before! It was good but I don’t think I would ever repurchase for the price, too expensive! Kiehl’s rocks! I’ve never been disappointed with them. Sounds good. I like Mask like these. i just love face masks! Sounds like a nice mask. I love Kiehl’s and have been looking for a new mask, I’ll try this one next. Thanks! I love masks and this one sounds great! Haven’t tried this mask yet but I will now! I haven’t tried this yet but I am a HUGE Kiehl’s fan!!! I can’t say enough good things about it. I haven’t tried this mask yet. Shoot!! 2 mos w/o insurance sounds like a nightmare but whatever, just take care of yourself the best way you can. Can’t worry about anything. Hugs!!!! I’m terrible with masks like this because I’m lazy about the washing off. I love sheet masks or nighttime ones you just leave on while you sleep. Love Kiehls Rare Earth line! I have a cleanser and a toner, and they’re perfect for my combination skin. I’m a face mask junkie! Gotta get this! wow, you have had a busy week! Unpacking is tough enough…but 10 times more so with kids and being pregnant. You deserved to feel human again for sure. I ordered their hair oil and Wayne Goss loves their pore perfecting product, so I nabbed that too. I love Kiehl’s. Best wishes on the insurance situation!